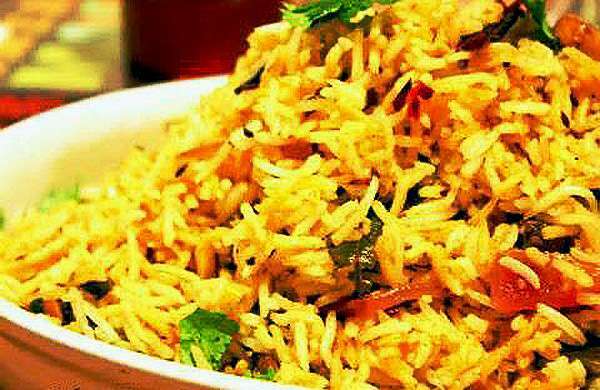 Rice are always very much loved no matter in what way they are cooked. 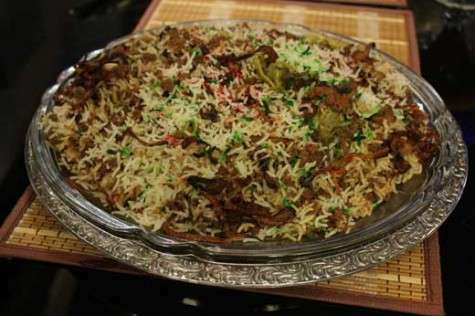 Whether they are having some desi taste or you opt for some international recipe to cook them; rice are always loved. 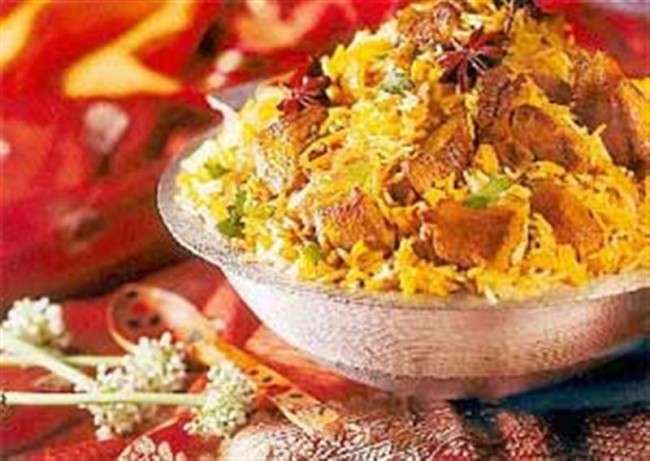 And when it comes to Biryani, one doesn’t simply resist it. 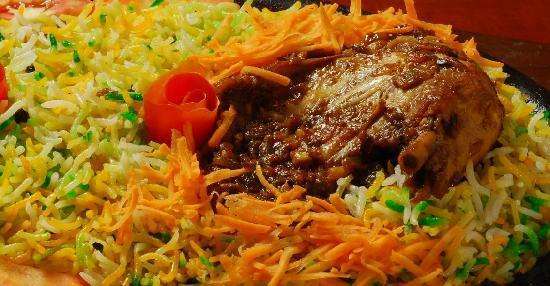 So for all the lovers of rice, here we have a latest recipe for you to try and enjoy. 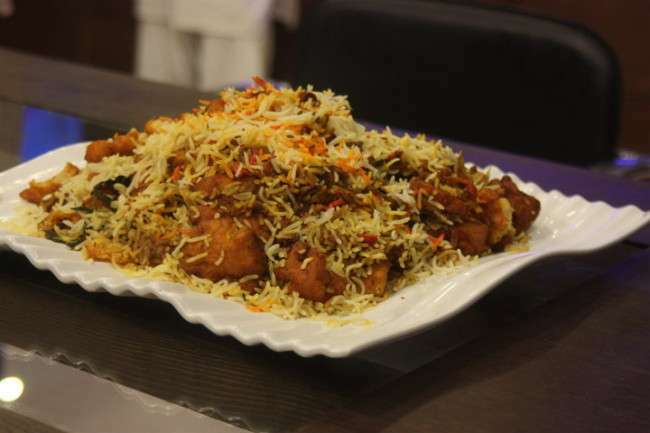 Rangeen Biryani is going to be the next favorite dish of you in the rice category. Take ½ kg of rice and soak them well in water. Boil these rice with 4-5 bay leaves, 1 tbsp black cumin, and salt according to your taste. When they get boiled, strain them. Take a pan and heat 1 cup of clarifies butter in it. Now fry 3 onions so that they get golden brown. Now take these onion out of pan and put them aside. In the same pan, add 1 cinnamon stick, 4-5 cloves, 4-5 small cardamoms, 1 tbsp whole black pepper, and 1 tbsp mustard seed to crackle. Now add 2 tbsp of ginger garlic paste and ½ kg of mince in it. Cook it until the oil bubbles out. Add required water, 4-5 tomatoes, 8-10 whole green chilies and let it cook so that it gets tender and mince is dry. Add boiled rice along with half tamarind past and half browned onions. Then add the remaining rice, mince, tamarind paste, brown onion, and ½ bunch green coriander. Take 1 pinch of red color and 1 pinch of green color in different bowls and dissolve with water. Sprinkle these two on the rice and put on simmer. When gets cooked, take it out in dishes and serve hot.